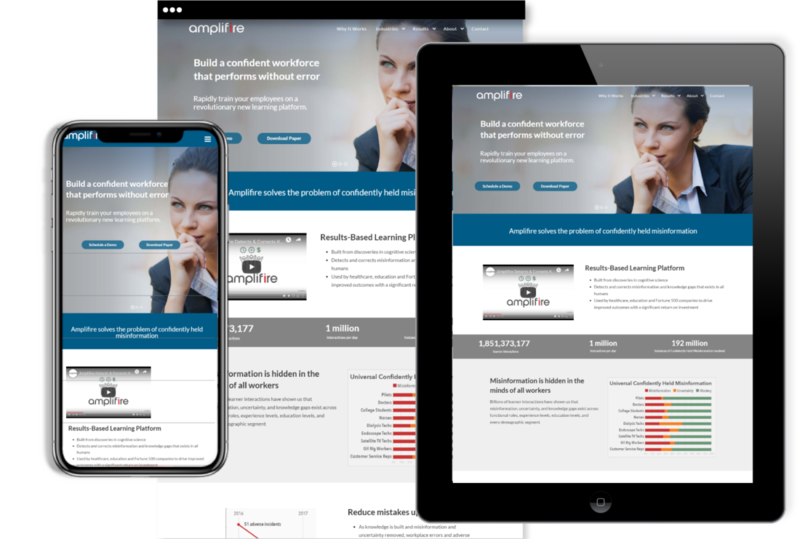 The amplifier is the top Elearning platform which helps different companies to improve their professional knowledge. Several firms get the assistance of the Amplifier to enhance their technical skills. We have developed the website for this firm with attractive features. Web pages are well-constructed for this site which indicates our expertise in web design and development skills. The feasibility is ensured by our experienced team for the online users of this website. The smooth running website of this company provides a great customer experience to the clients which have become possible due to the efforts of our team.